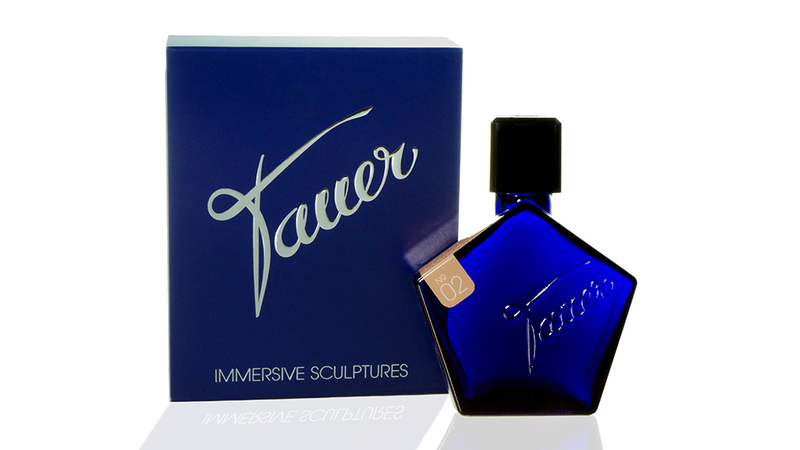 Founded 12 years ago, as an idea after dinner with friends, Tauer Perfumes for sure is a story of its own. 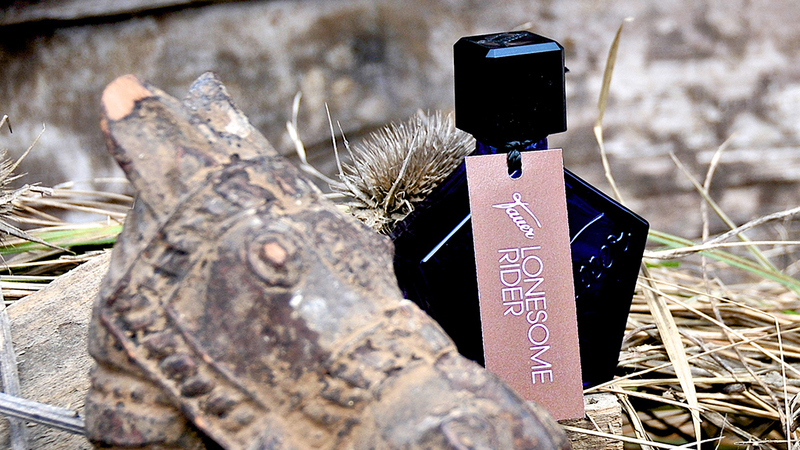 And yes: At Tauer Perfumes we do things differently! What started as a fragrance for a friend with a bookshop developed into a brand with a face and fragrances that are known world wide by perfume lovers searching for the best. I love to tell you my story and invite you to get into touch with me. 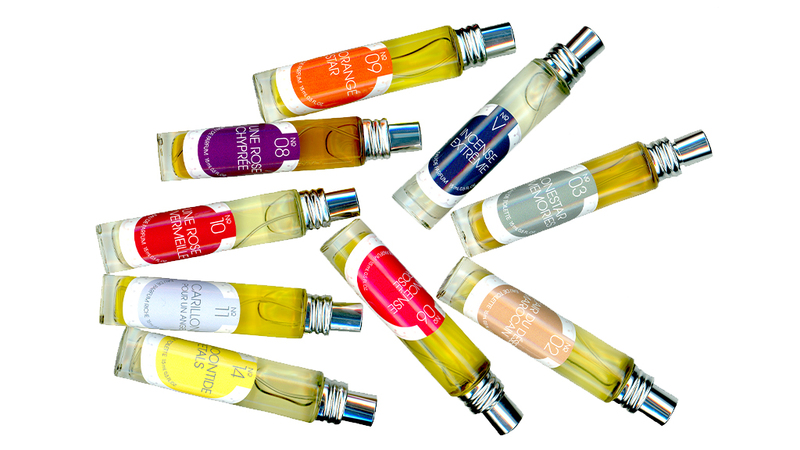 Simply write an e-mail to perfumer@tauerperfumes.com with your query.